The title track was composed sometime in early 2006. 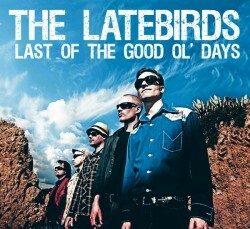 Like most of the songs on the album, Last Of The Good Ol’ Days was tracked live at Plyrz studios in Santa Clarita CA. 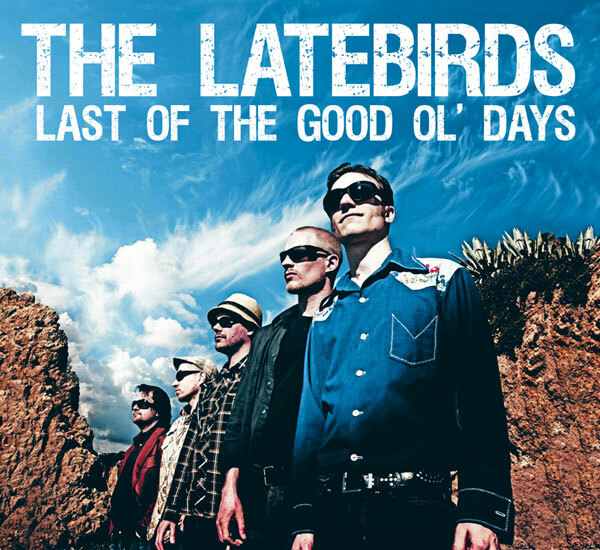 The Latebirds donate all proceeds from the digital sales of this track to The Finnish Association for Nature Conservation – Suomen luonnonsuojeluliitto.